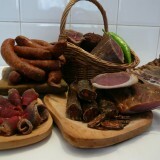 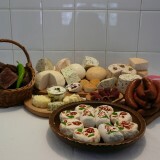 Products can be purchased on the spot, on the market of Hévíz every Tuesday, Thursday and Saturday. 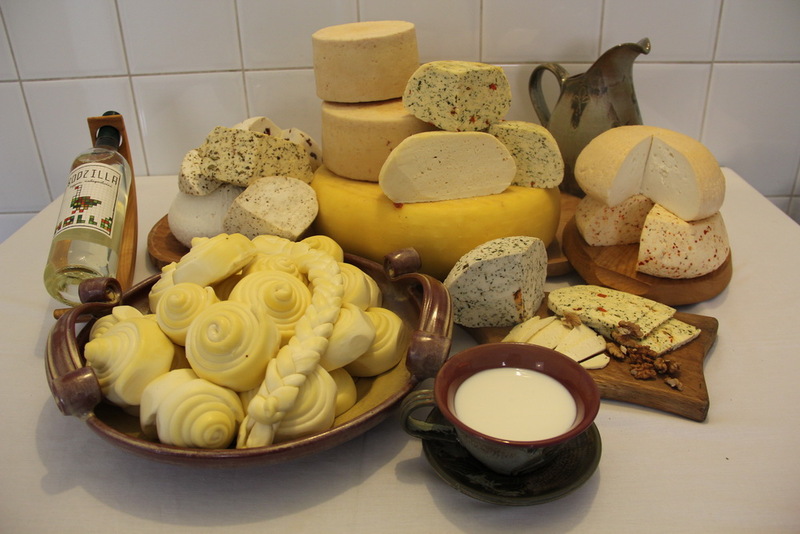 József Sebestyén and his wife make their grandiose dairy products from the milk of their own cows. 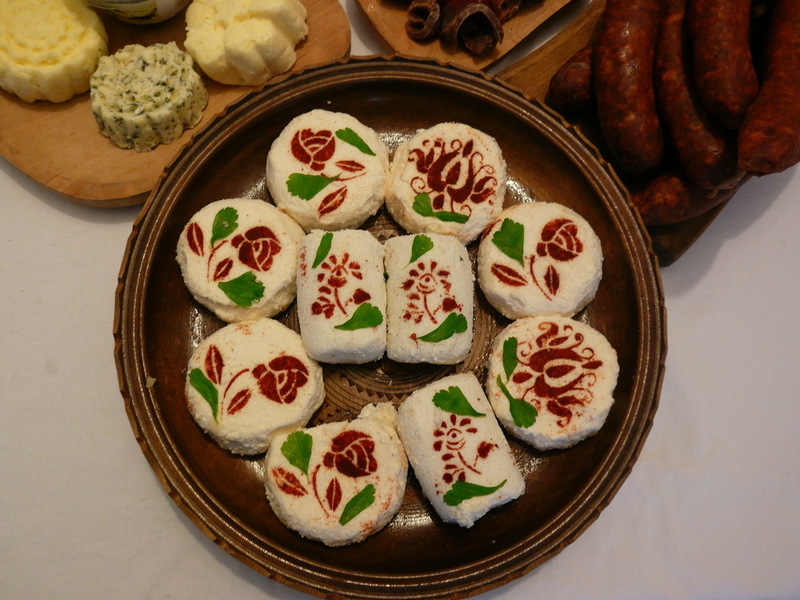 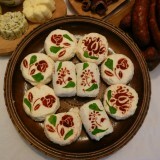 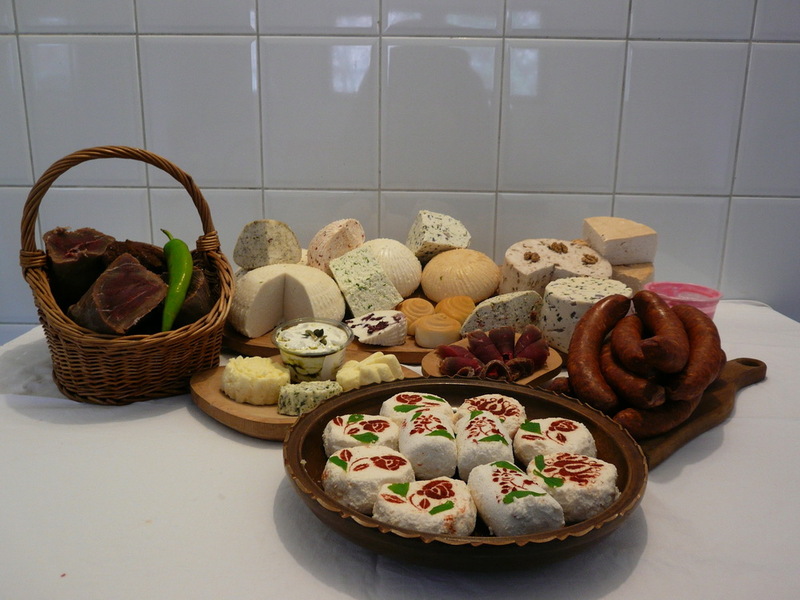 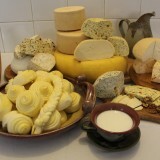 Besides their unique-flavoured fresh cheese, they make smoked and seasoned cheese, parenica, as well as different types of yoghurts, cheese curd, butter and sour cream. 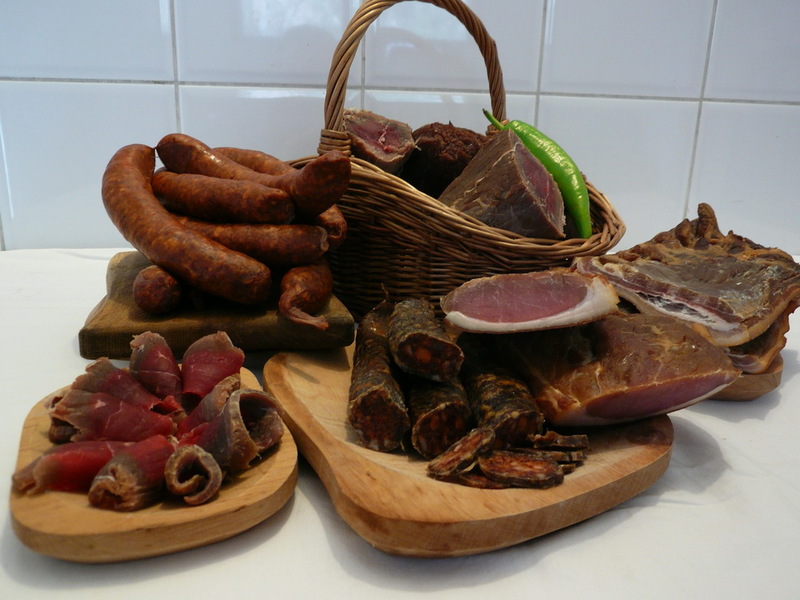 We kindly recommend their products, which are free of additives and preservatives.